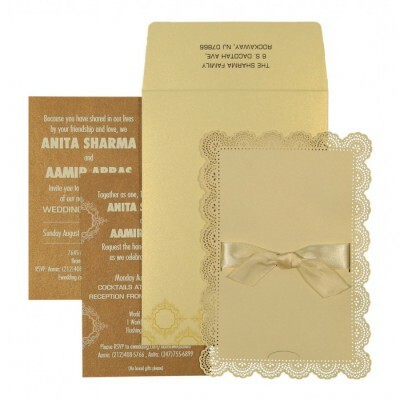 Uniquely crafted for a luxury appearance, this is one of the finest card of our collection. 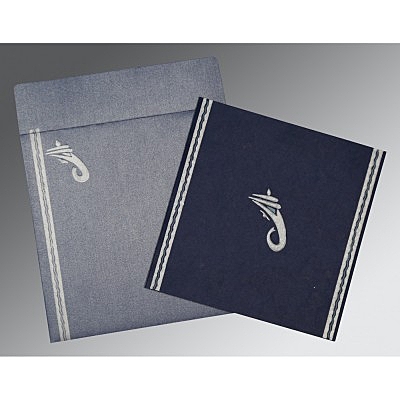 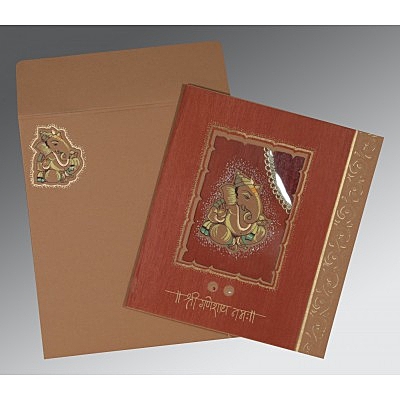 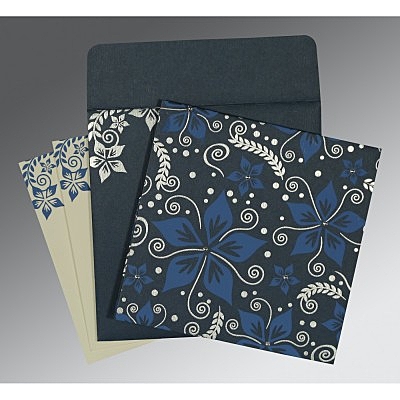 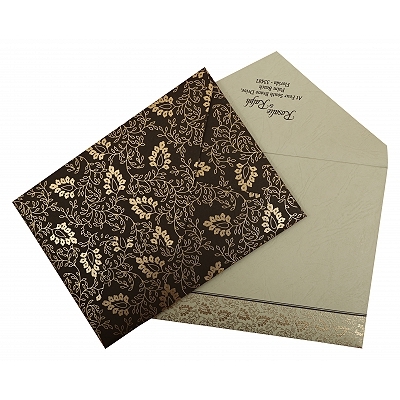 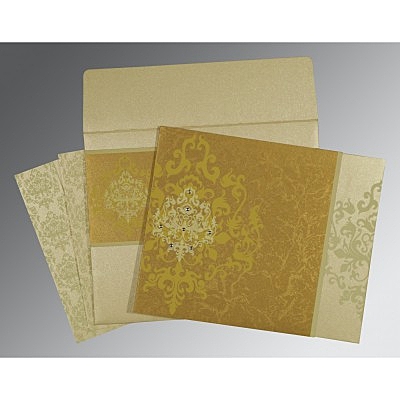 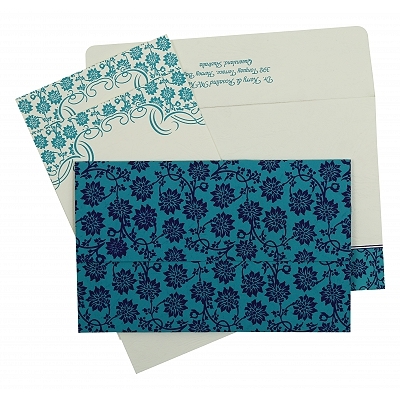 Made from finest card paper, this card is adorned with beautiful prints and patterns for you to pick this. 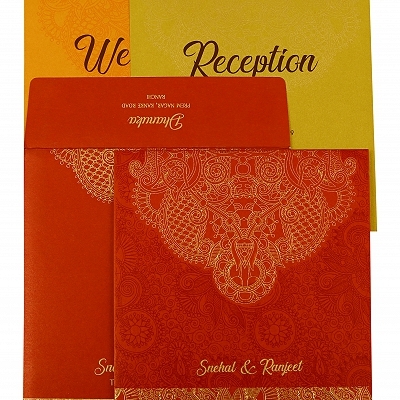 Designed aesthetically by our designers, the color combos along with the quality and price are the things that make it an ideal choice for all the couples getting married. 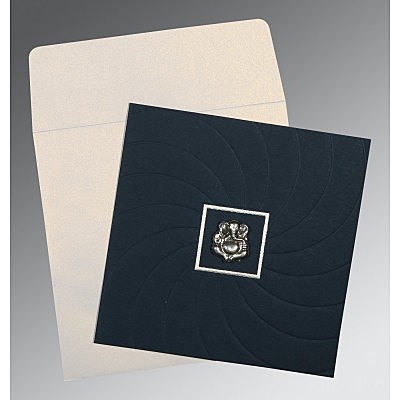 5.50 " X 7.50 "